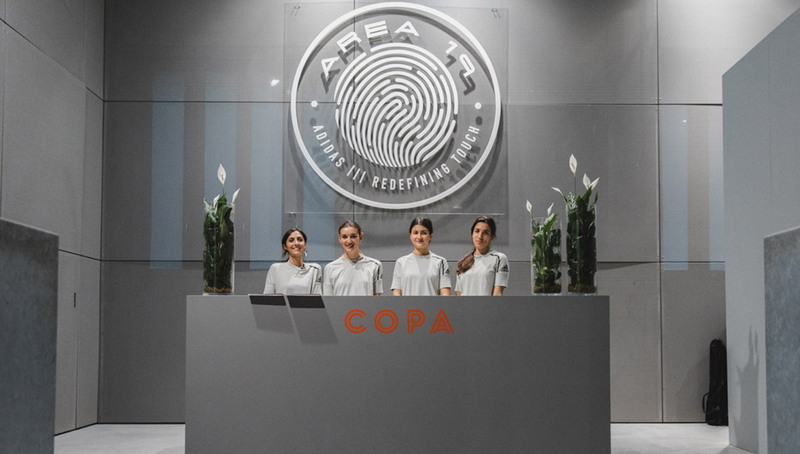 To kick off the release of the revolutionary next installment of the iconic COPA franchise, adidas put together “Area 19,” an immersive event space that allowed guests to experience the boot’s features firsthand. 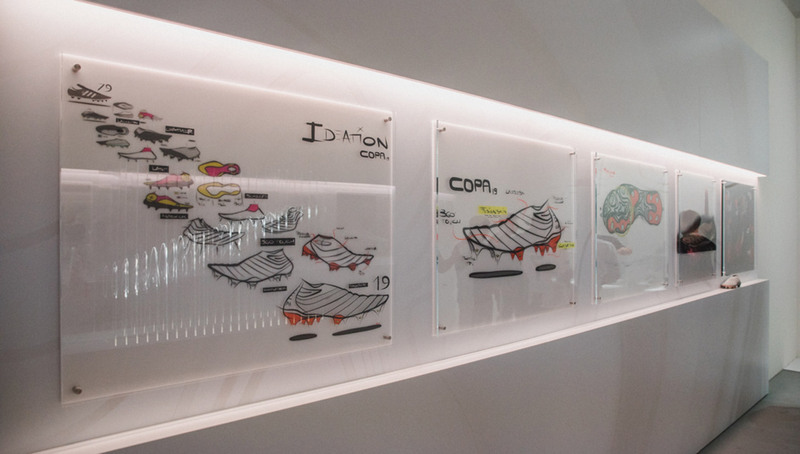 We were on the scene in Milan, and got an exclusive look at the new COPA through conversations with the boot’s designer Arnau Roman Sanjuan and adidas Design Director Dave Surace. 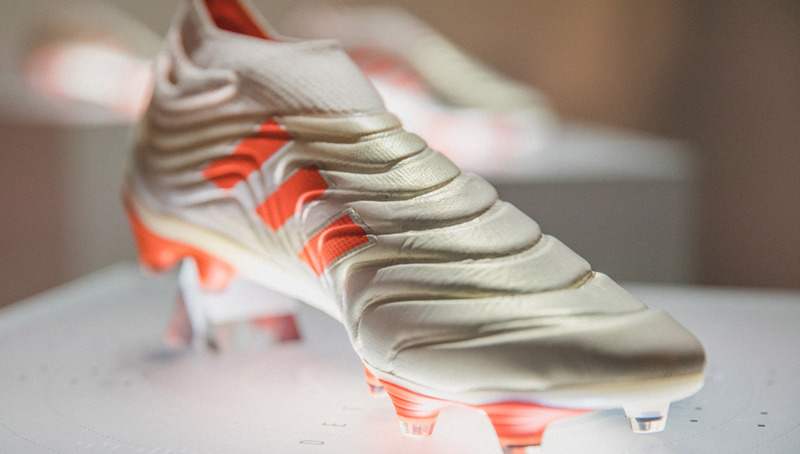 The adidas COPA, quite possibly world’s most iconic football boot, has a revolutionary new look pulled straight out of the future. 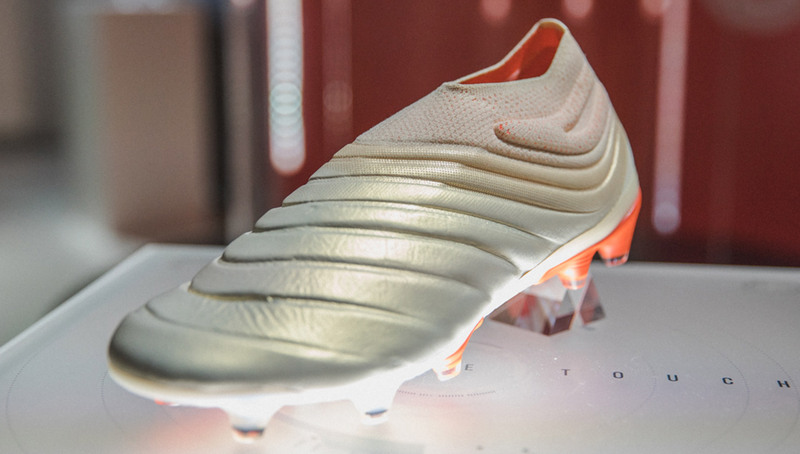 It still dons the trademark quilted leather, but that’s just about all that remains from previous generations, as the COPA 19+ features all-new tech including a sleek laceless design. Inspired by the anatomy of the foot, the boot has a barefoot feel to it, complete with padding on the upper to maximize touch. 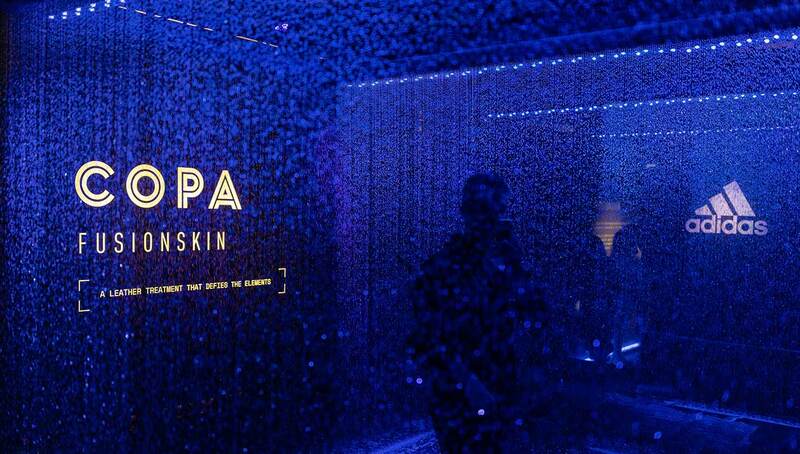 A Fusion Skin treatment to the COPA’s signature leather makes it weather-proof, improving durability and playability. 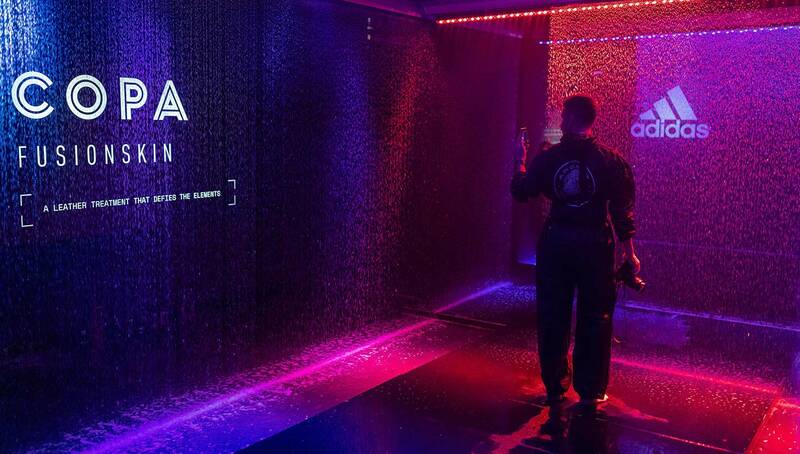 To launch the game-changing boot, adidas set up “Area 19,” an immersive event venue in Milan that painted a better picture of how the COPA 19+ is advanced. 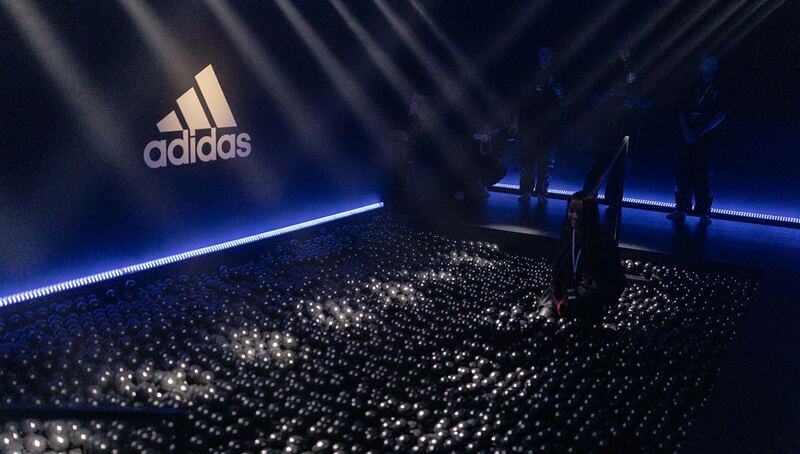 With stations that served as a macro-scaled example of the boots’ features — such as a massive ball pit that mimicked the COPA 19’s cushioning system — it was a unique experience for the guests in attendance, who surely now understand the inner machinations of the boot from inside out. 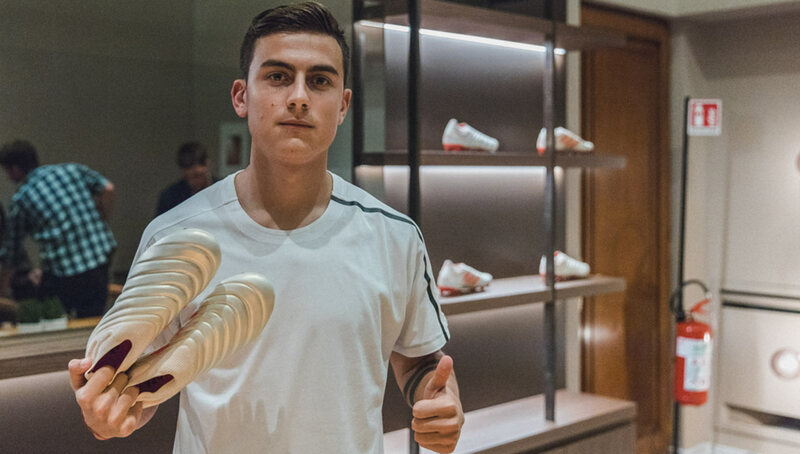 Also present at the event was rising Juventus star and recent adidas signee Paulo Dybala, who represents the face of the next-gen COPA. 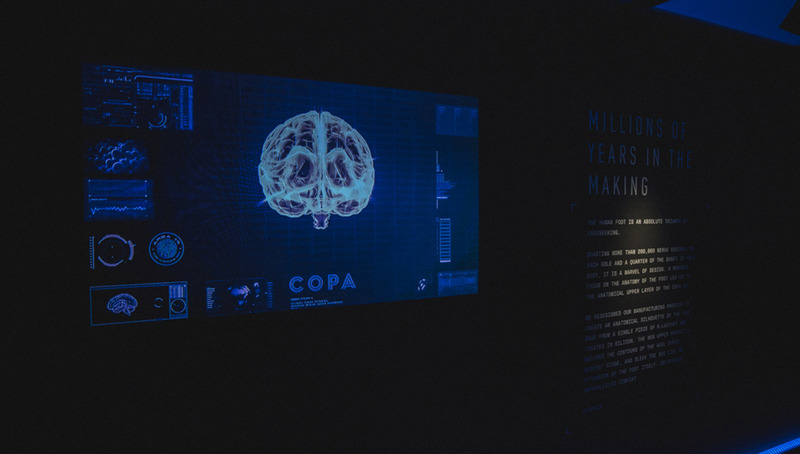 When handling such an iconic franchise such as the COPA, making drastic changes can seem like a risky and daunting task. 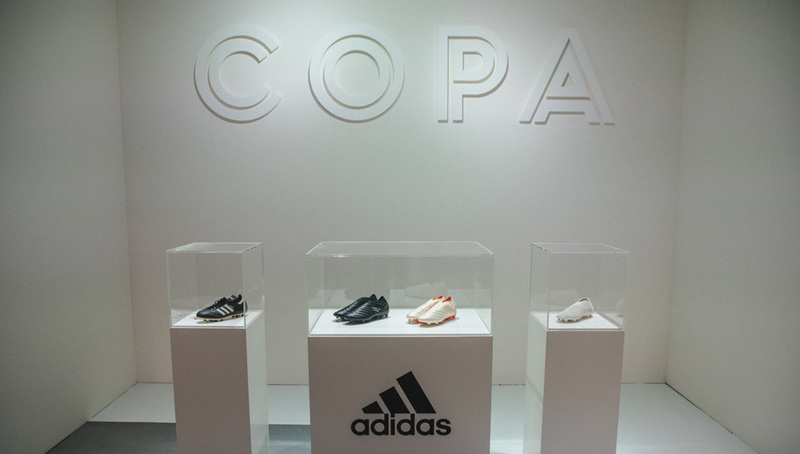 While the previous installations of the COPA 17 and 18 were clearly derivative of the original that debuted in 1979, the adidas design team saw now as the perfect time to push the limits of what the COPA could be for years to come. 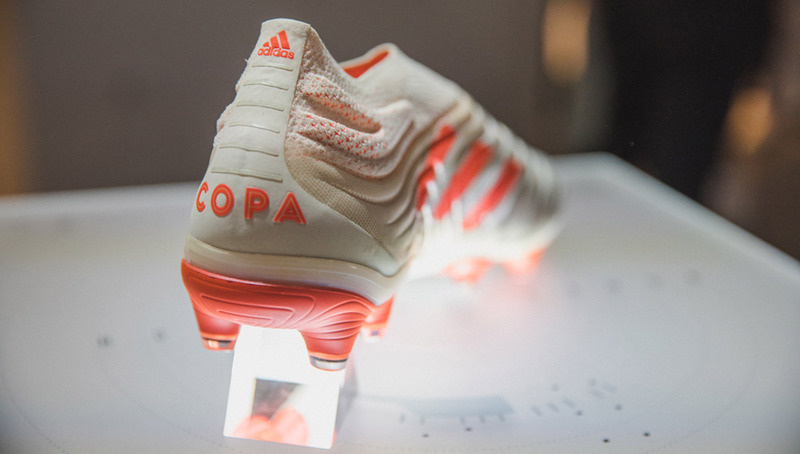 Like it does with so many of its projects, adidas gave free reign to its design team when creating the new COPA. 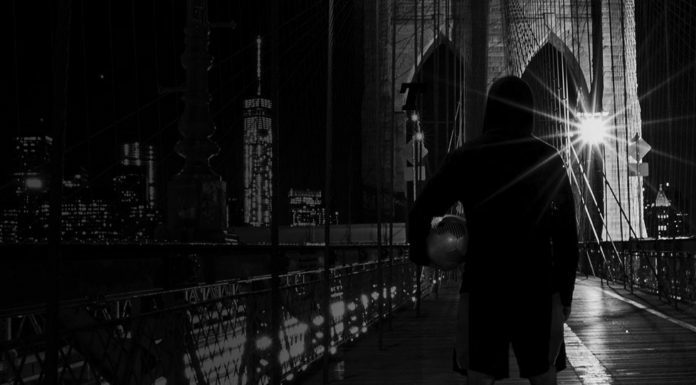 As long as it was authentic to the Three Stripes brand, anything went. 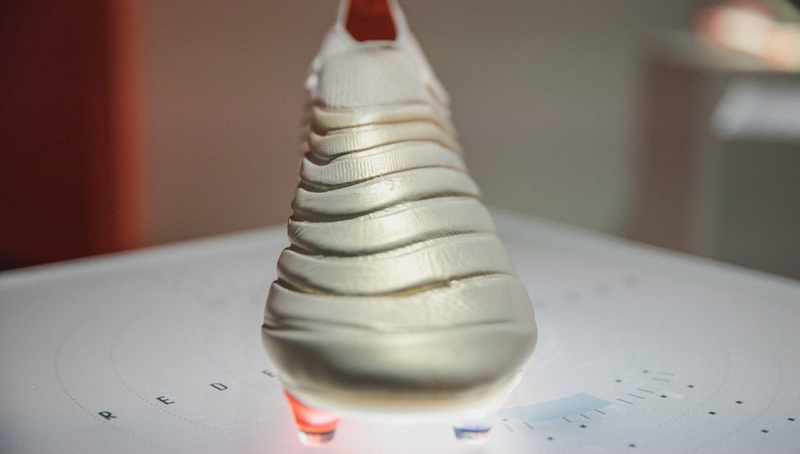 Head designer Arnau Roman Sanjuan compared the new boot to a concept car — an ambitious model that would wow audiences upon first look. 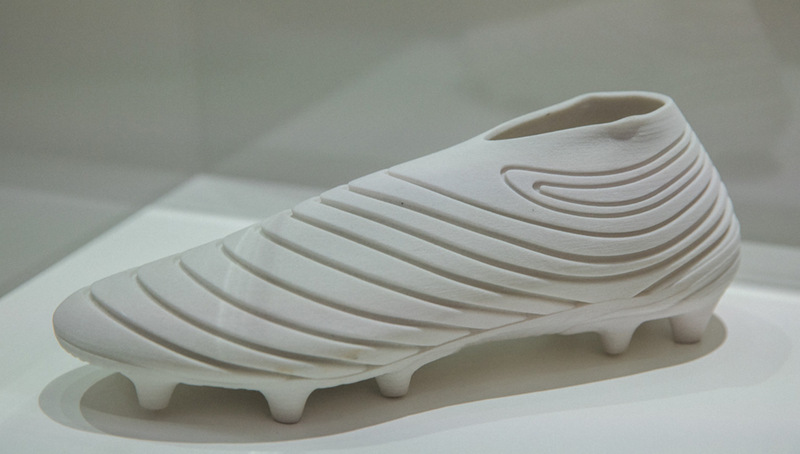 For those looking for a more conservative boot, you could always go for the COPA 19.1, which features laces and design more akin to previous editions. 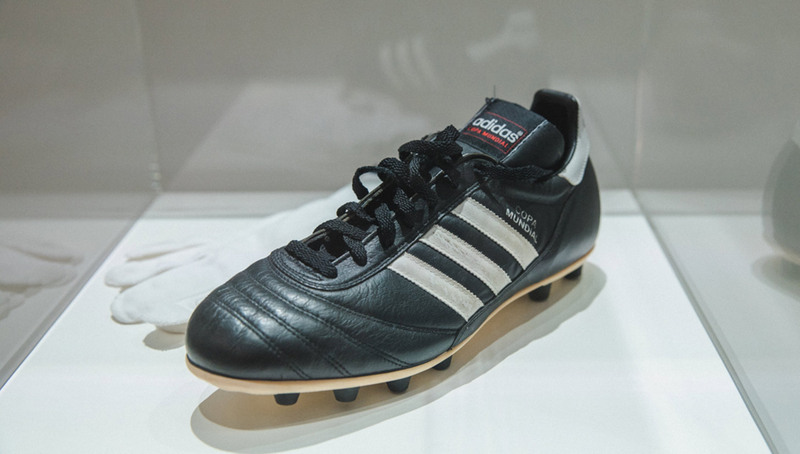 adidas also still makes an updated version of the OG COPA Mundial, which is nearly an exact replica of the 1979 classic. 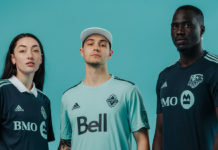 However, adidas wants everyone to know that this is the direction they’re moving in the future. 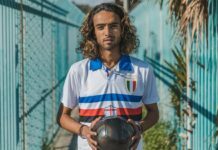 They want the COPA 19+ to have the same effect on this generation of footballers as the original did when it came out nearly 40 years ago. 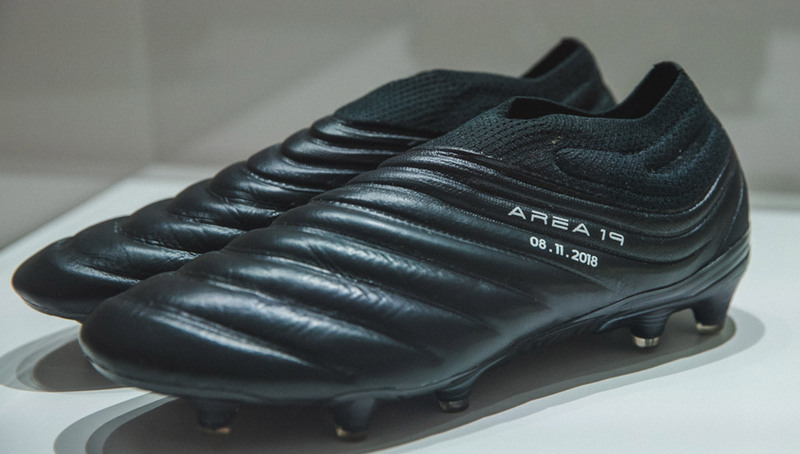 The COPA 19+ is set to hit stores starting November 13. 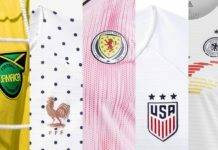 You can pick them up online at adidas.